SG Food on Foot | Singapore Food Blog | Best Singapore Food | Singapore Food Reviews: The Meeting Place @ Clementi Market & Food Centre - Cheap Does Not Mean Good. 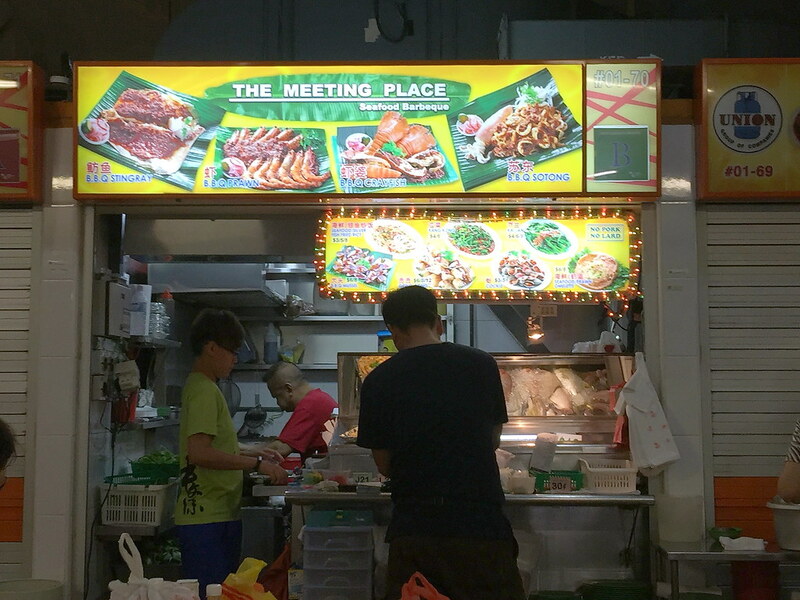 The Meeting Place @ Clementi Market & Food Centre - Cheap Does Not Mean Good. Sometime back an anonymous reader left a comment on my review of Star Yong Kwang BBQ Seafood about the pricey bill and compared it with The Meeting Place at Clementi Market & Food Centre. I finally find the time to go down down to the stall at Clementi Ave 2, to see and try the food for myself. 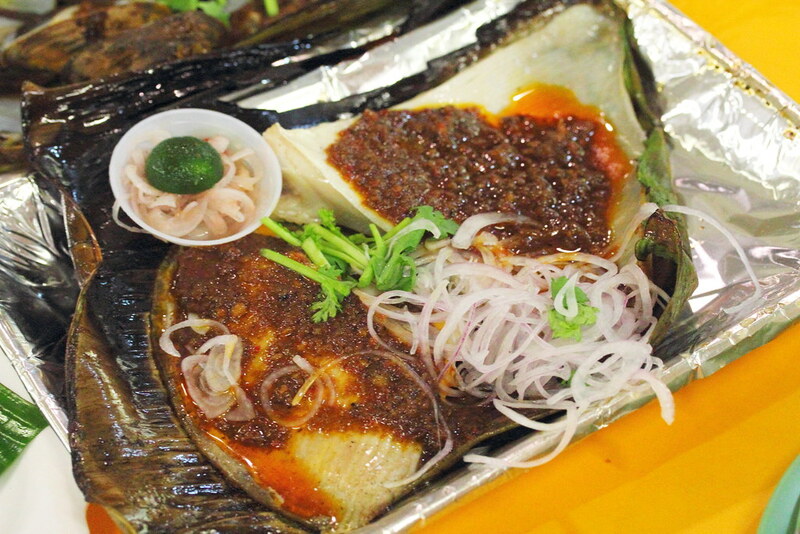 As a staple for all BBQ seafood stall, I ordered the BBQ Stingray ($14). Price wise it is about the same as most places. The sambal chilli that is spread on top of the stingray is a bit on the salty side for me but it still acceptable. My disappointment is actually on the fact that the chilli sauce is not cooked together with the stingray but smeared on top of it. The first thing I noticed while placing my order is how cheap the Kang Kong is priced at $4 and $6. The Kang Kong ($4) is actually quite well executed with a nice crunchy bite. My only complain is portion size. I could still remember the shock expression from my wife's face when the dish was served to our table. 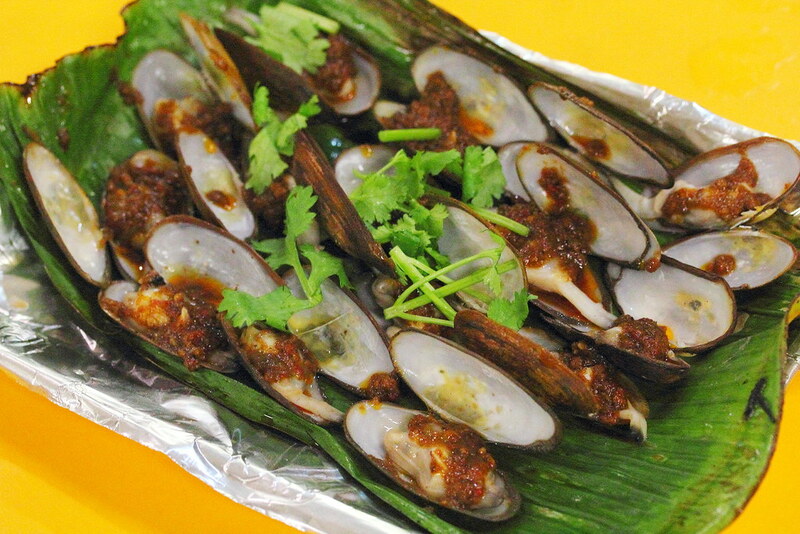 My favourite among the dishes I tried is the BBQ Mussel ($6). 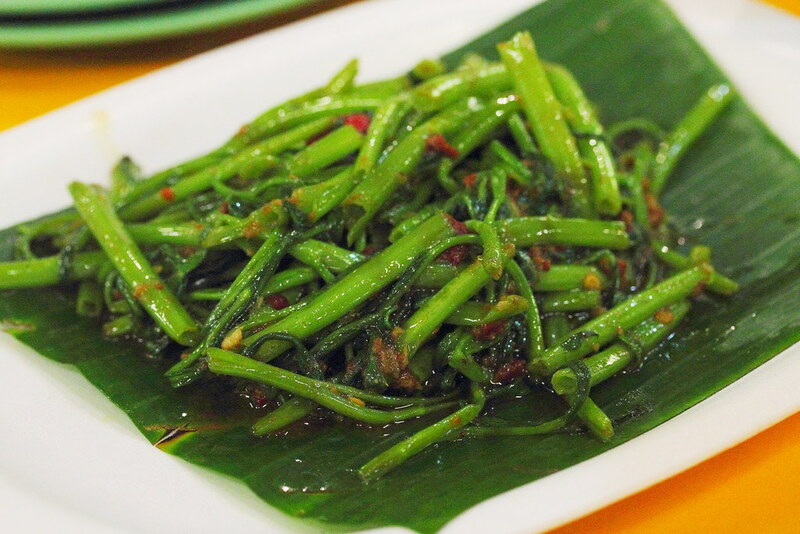 I like the fact that it is steamed and topped with sambal chilli sauce instead of stir frying them in the chili sauce. It allows the appreciation of the natural sweetness and juiciness of the mussels. The stall may need to be careful with the freshness of the mussel as I tasted some that is not so fresh. Overall, I can understand why the anonymous reader recommended the stall. Unfortunately I don't find that cheap is equate to good. There maybe other factors that may determine the pricing such as rental cost, supplier etc.